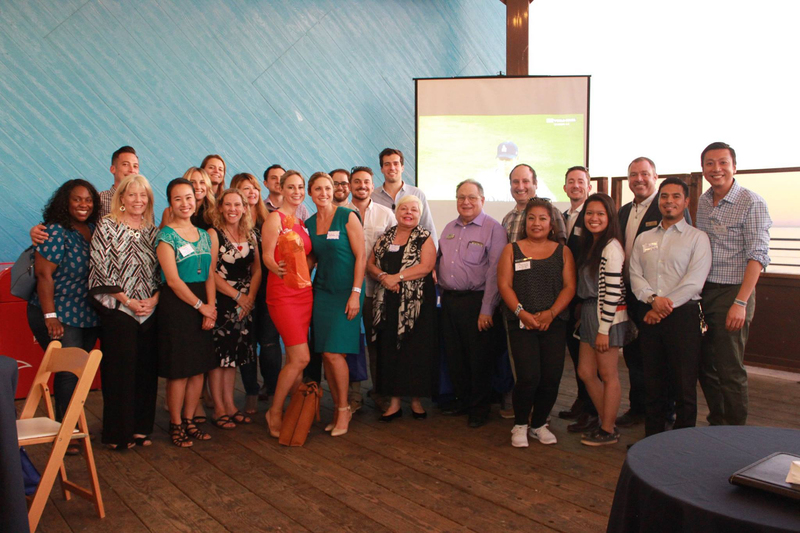 GANZ Media Joins Santa Monica Chamber of Commerce – Helps Young Professionals! 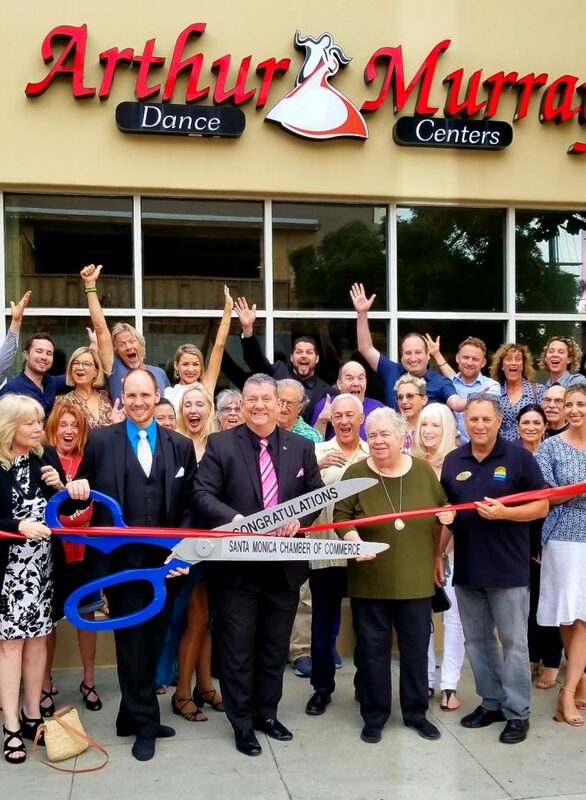 In August 2017 GANZ Media joined the Santa Monica Chamber of Commerce. 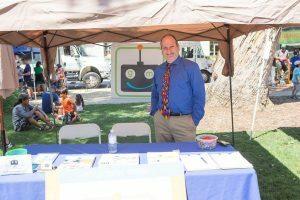 In September we had a booth and attended a Chamber sponsored Buy Local Heath & Fitnesss Festival at Reed Park. As active members of the Chamber of Commerce, GANZ Media CEO Aaron Ganz serves as a co-chair of the Young Professionals Marketing & Social Media Committee. 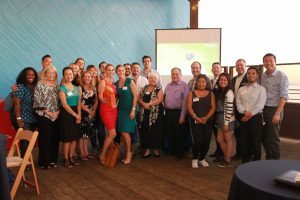 The mission of the Young Professionals committee is to provide young professionals the opportunities to connect with other like-minded professionals, to foster leadership and professional development, and to give back to the community. 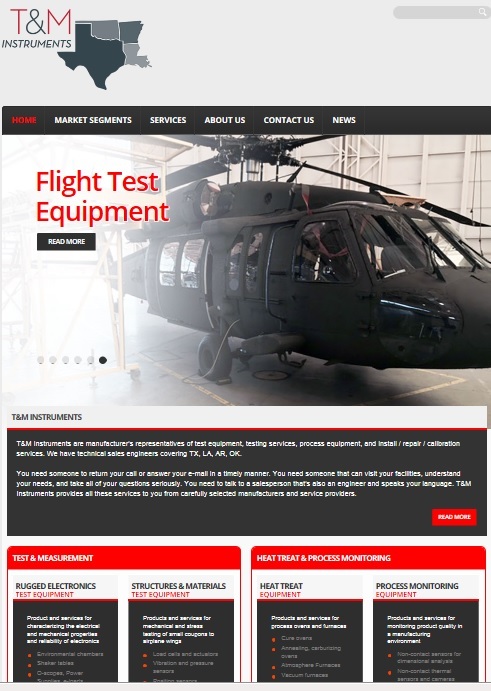 T&M Instruments launches new website for sensors, test equipment, and heat treat equipment! 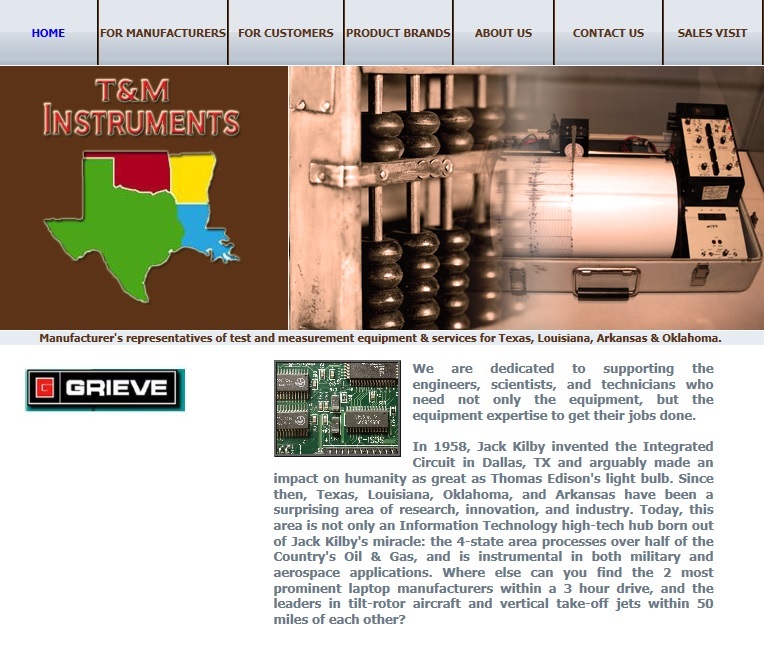 T&M Instruments are manufacturer’s representatives of test equipment, testing services, & process equipment in Houston, Texas. We designed new website with password protected section, created new logo, SEO Keyword Template, Email Campaigns. Our LEAD GENERATION efforts doubled website traffic and quadrupled inbound web leads per month. With a new logo and WordPress website to match, we added in a resources section to capture contact info from new leads. 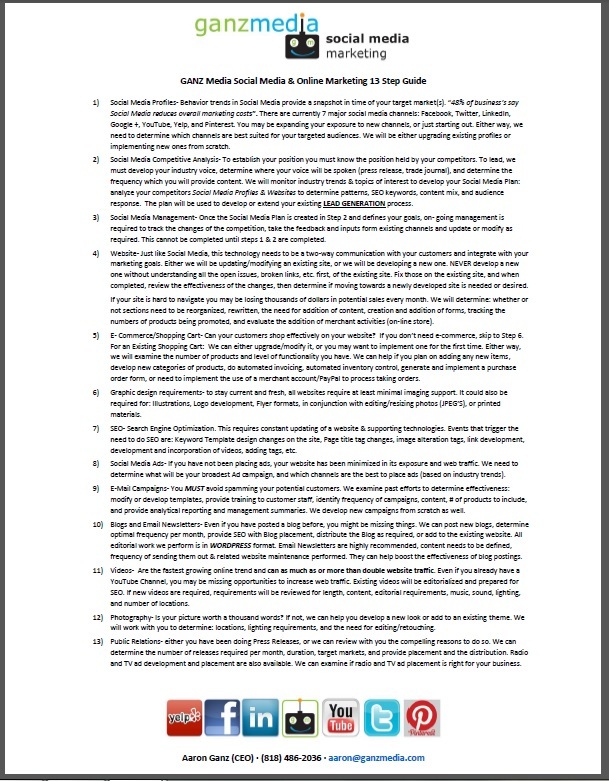 Researching their competitors, we developed and inserted an SEO keyword to boost web traffic. We added request for proposal forms along with an email newsletter sign-up. 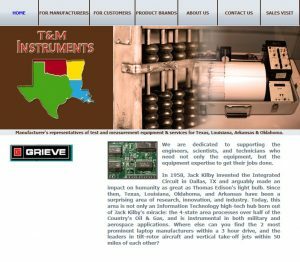 T&M Instruments are manufacturer’s representatives of test equipment, testing services, & process equipment in Houston, Texas. 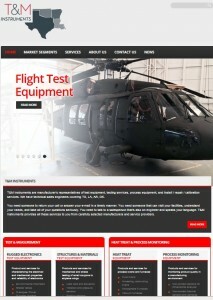 We designed new website with password protected section, created new logo, SEO Keyword Template, Email Campaigns. 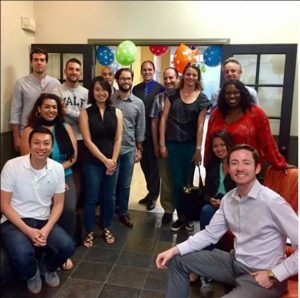 Our efforts doubled website traffic and quadrupled inbound web leads per month. 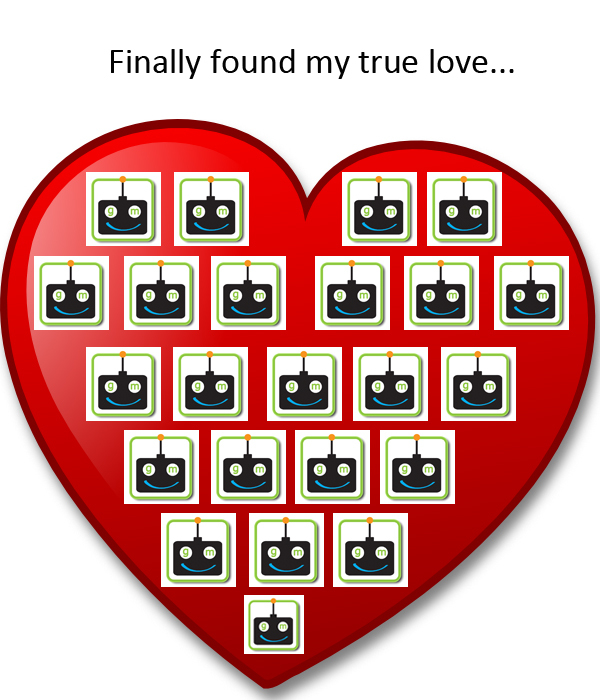 Online Marketing, Social Media & Valentine’s Day! GANZ Media helps spread the Love! Save 20% on any New Online Marketing Project in February with GANZ Media: click here for details! GANZ Media extends the Love of Social Media!